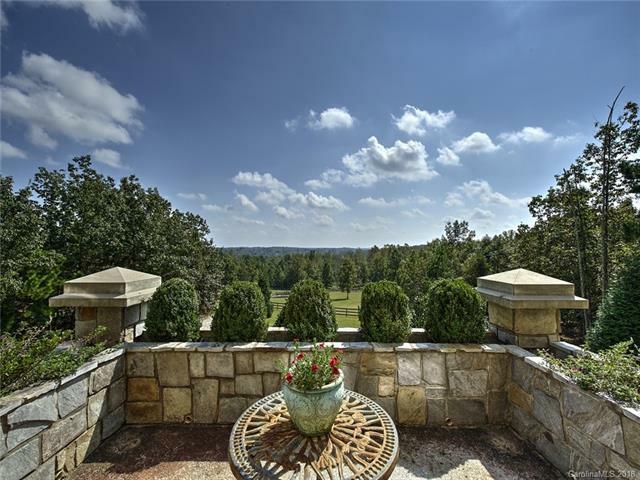 Enchantment awaits you at Knolland Farm, an exceptional European-style equestrian estate located in the exclusive gated community of Derbyshire. 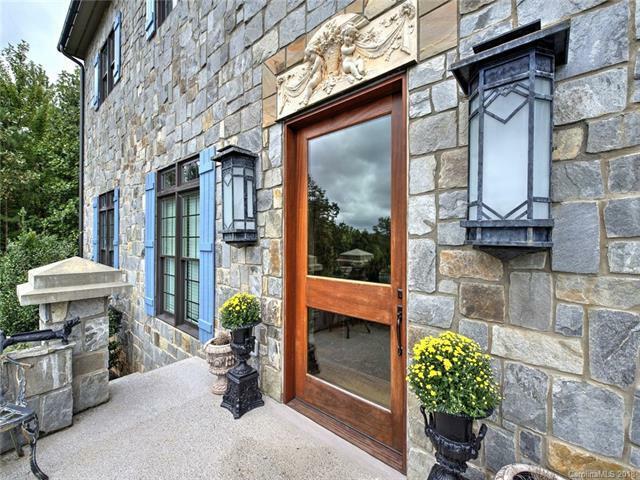 Well-sited on 18 acres for ultimate privacy, the stunning residence blends modern construction with elements of old world style for a delightful interplay between warmth and formality. 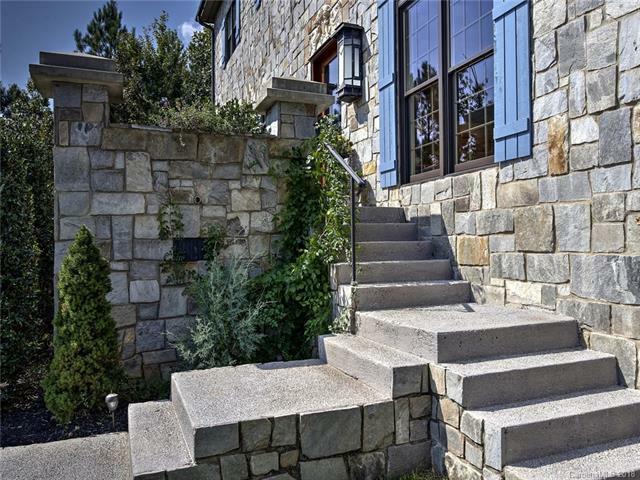 The stone exterior is timeless and refined with its quintessential blue shutters. The grand interior flaunts exquisite, well-appointed rooms, featuring handsome fireplaces and remarkable trim details. And a custom hickory kitchen, melding first-class appliances and the look of earlier period craftsmanship, will be sure to inspire. Equestrian amenities include a complementing 4-stall barn, complete with video monitoring, wash rack and tack room, as well as 4 large fenced pasture areas. CETA trail access from the property, with connectivity to nearby FETA trails for 150+ miles of riding. 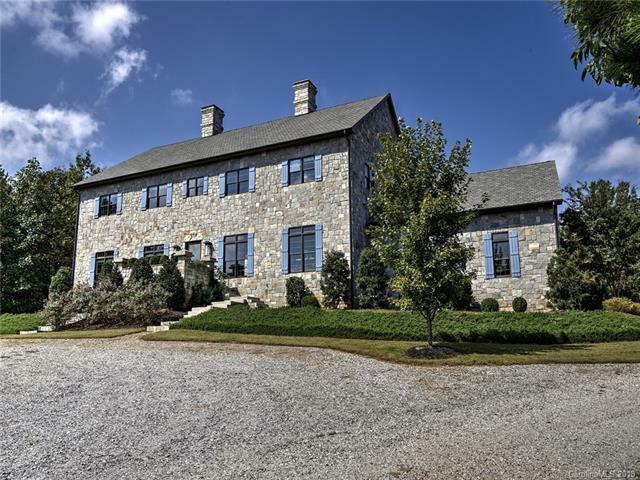 Knolland Farm will impress even the most discerning equestrian home buyer. Offered by Re/Max Advantage Realty / Tryon-Polk. Copyright 2019 Carolina Multiple Listing Services. All rights reserved. The data relating to real estate on this Web site derive in part from the Carolina Multiple Listing Services, Inc. IDX program. Brokers make an effort to deliver accurate information, but buyers should independently verify any information on which they will rely in a transaction. All properties are subject to prior sale, change or withdrawal. Neither Miller Realty Group | Keller Williams nor any listing broker shall be responsible for any typographical errors, misinformation, or misprints, and they shall be held totally harmless from any damages arising from reliance upon this data. This data is provided exclusively for consumers' personal, non-commercial use and may not be used for any purpose other than to identify prospective properties they may be interested in purchasing. © 2019 Carolina Multiple Listing Services, Inc. Data last updated 2019-04-19T17:59:00.773.